Your Story. Your Vision. Our Expertise. Each of us has a different vision of what it means to be financially secure. Your vision is likely to change throughout your lifetime – whether you are beginning your career, starting a family, educating your children or entering retirement. We partner with you to create a personalized financial plan that is founded in your beliefs and guided by your hopes for the future. But achieving financial security takes more than creating a comprehensive plan. It requires action, evaluation and adjustments over time. That’s why we provide financial perspective on what is currently within your control and put a plan in place to protect you from what you can’t control in the future. Together, we help you feel confident facing whatever life brings. We know - changing habits can sometimes be challenging. We facilitate the process of putting your plan into action – so your behaviors of today are guided by your vision for the future. At it’s core – a financial plan connects our strategy to your vision for the future. We invite you to learn more about Carm and his team, and their recent recognition in the community. We create a plan together, partner to put the plan into action and offer insights to enhance the plan along the way. It begins with an in-depth conversation. We engage in dialogue that enables you to vividly define your financial objectives. Our goal is to focus on listening to you and your partner - and facilitate alignment on financial topics where necessary. Putting a financial plan into action is a team sport. Together, we will bring your financial plan to life with proven financial products and quality solutions. And while we provide perspective regarding your budget; we don’t prescribe one. You can use our software to track you progress against your plan & aggregate your entire financial picture for a technologically rich experience. Once you onboard as a client there is a team that works together to support you. We pursue annual reviews to keep you aligned with what you set out to accomplish. 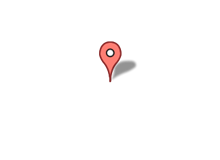 Your plan, once set, is directionally correct – but requires refinement from year to year. We proactively consider scenarios and recommend changes to maintain positive trajectory in your plan. You may also experience changes in your life scenarios – perhaps a new job, vehicle, marriage or home purchase decisions. Our team is there to support and update your plan at any time – no matter what, or when, changes occur. 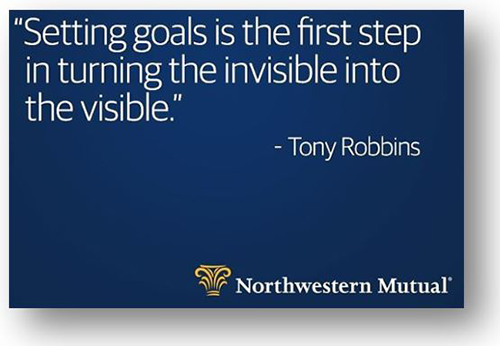 Backed by the strength of Northwestern Mutual, my team and I provide you with a balanced approach to achieving your goal of financial security, assuring that your intentions have been understood and your needs are being addressed. And when it comes to implementing solutions, the full capabilites of Northwestern Mutal are leveraged to provide you with exclusive access to a comprehensive variety of products and servies. Northwestern Mutual is the marketing name for The Northwestern Mutual Life Insurance Company, Milwaukee, WI (NM) (life and disability insurance, annuities, and life insurance with long-term care benefits) and its subsidiaries. 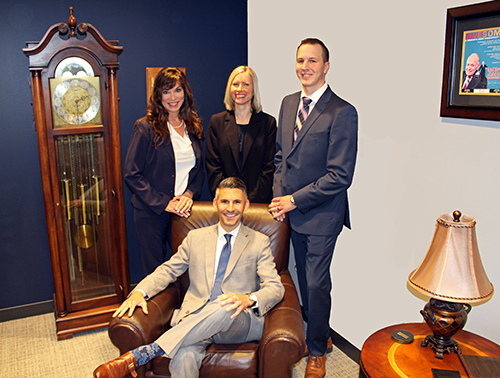 Carmelo A Barbaro is a Representative of Northwestern Mutual Wealth Management Company®, (NMWMC) Milwaukee, WI (fiduciary and fee-based financial planning services), a subsidiary of NM and federal savings bank. All NMWMC products and services are offered only by properly credentialed Representatives who operate from agency offices of NMWMC. Representative is a District Agent of NM and Northwestern Long Term Care Insurance Company, Milwaukee, WI, (long-term care insurance) a subsidiary of NM, and a Registered Representative of Northwestern Mutual Investment Services, LLC (NMIS) (securities), a subsidiary of NM, broker-dealer, registered investment adviser and member FINRA (www.finra.org) and SIPC (www.sipc.org). Representative may also be an Investment Advisor Representative of NMIS. Carmelo A Barbaro is primarily licensed in Illinois and may be licensed in other states.